Coir twine is the perfect twine for growing hops. 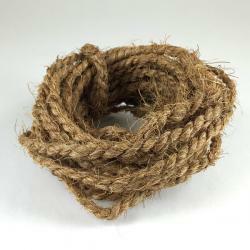 This is the same twine used for years on commercial hop farms, and is now available to you! Home gardeners who grow hops will want a strong, natural fiber to string up their hops and allow a sturdy medium for the vines to grow on. Coir Twine is a dense, strong material made out of coir fibers from coconut husks. Imported from Sri Lanka, this twine, with a tensile strength able to hold 85 to100 lbs, will stand up to the stresses and demands brought on by hop vine growth. One length of twine is approximately 20 feet long. 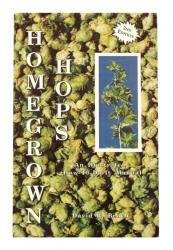 Get yours today to see strong, prosperous hop vines in your home garden!